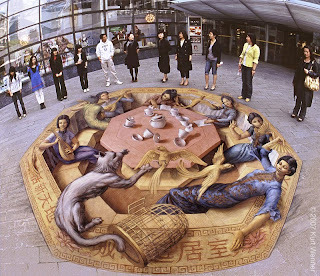 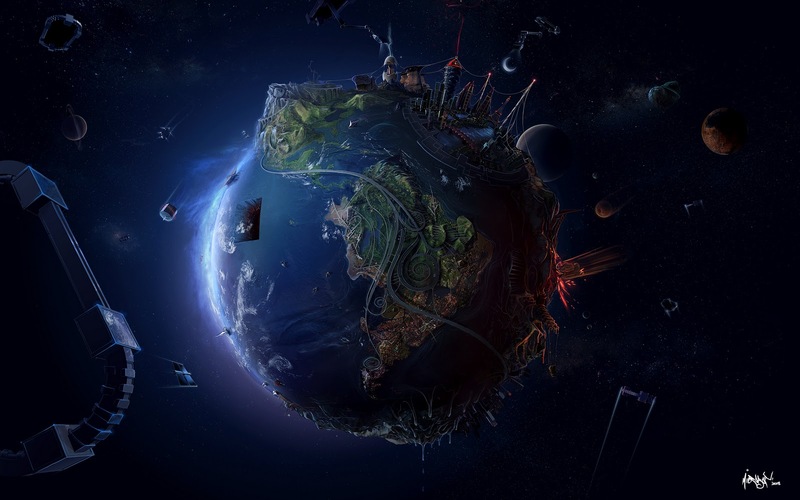 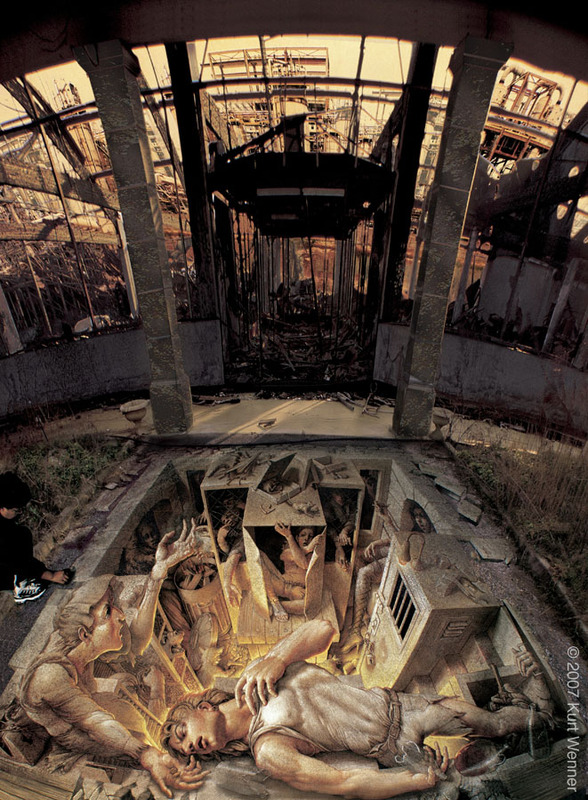 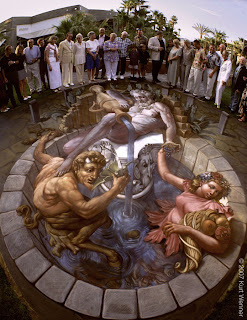 Kurt Wenner once again produces such stunning work. 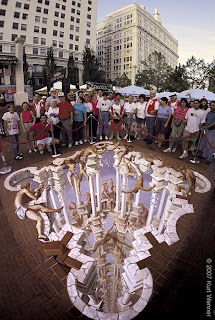 Some of his work below were commissioned by the respective companies and used as advertisement. 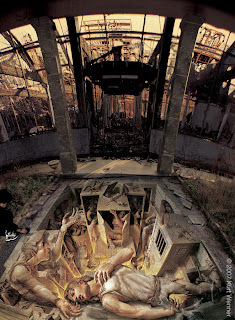 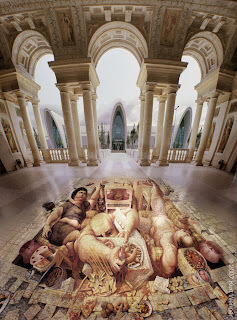 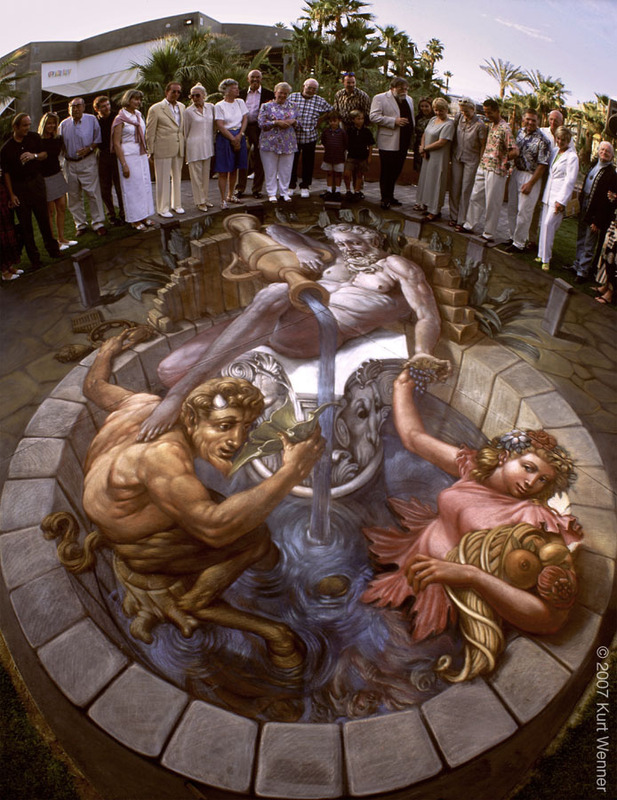 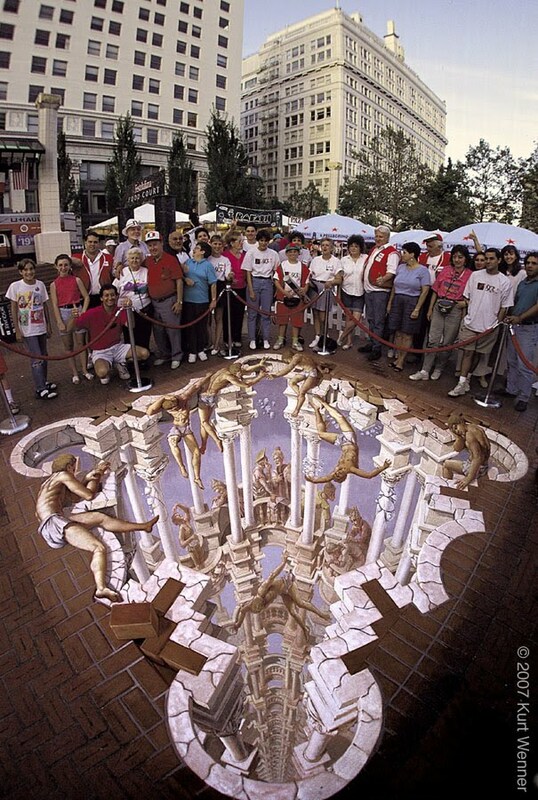 Kurt Wenner mentions he did many of his works as a performance art. 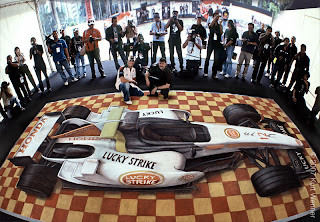 The anamorphic effect on the race car truly brings it to life. Its not easy to tell from the perspective of the picture that the car is actually just a mural. 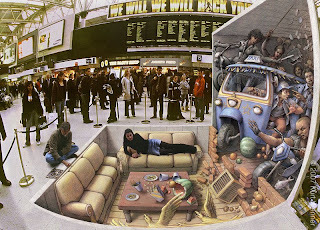 Next up are some more of the more elongated captures of Kurt Wenner's work.